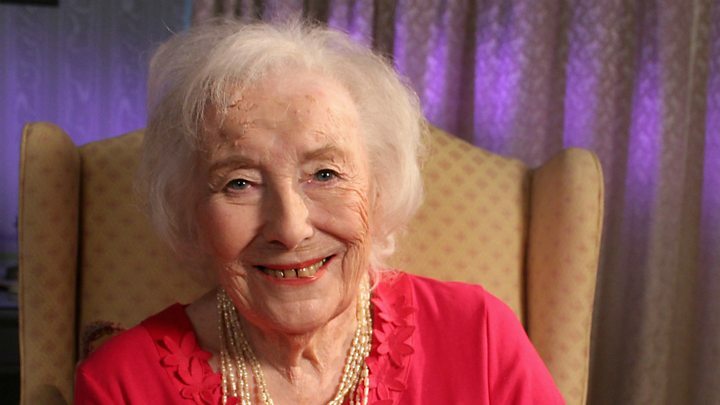 Many people would celebrate turning 100 with a slice of cake and a glass of fizz - but Dame Vera Lynn is doing it by releasing a new album. She's breaking her own record in the process, having last put out an album at the age of 97, back in 2014. The singer is known as the forces' sweetheart for entertaining troops during World War Two to boost morale. Dame Vera - 100 in March - currently holds the record for being the oldest living artist to get a top 20 UK album. Dame Vera said: "It's truly humbling that people still enjoy these songs from so many years ago, reliving the emotions of that time - I was after all just doing my job as a singer - and it's so wonderful for me to hear my songs again so beautifully presented in a completely new way." The vocals of top British singers also feature on the album - Alfie Boe on We'll Meet Again, Pointless host Alexander Armstrong on White Cliffs of Dover and Aled Jones on As Time Goes By. It wasn't widely known that Dame Vera had recorded a version of the track. As well as the new album, her centenary is being marked with a concert at the London Palladium on 18 March that will raise money for her children's charity. Dame Vera has described turning 100 as "an incredible adventure of song, dance and friendship".